New Class Starts Next Week in Corona! We wanted to send a quick reminder about our new class starting Next week at Pacific Top Team Brazilian Jiu Jitsu Corona. Our women only jiu jitsu program will be every Monday and Wednesday at 9:30am. If you have any questions, please reach out to us. See you on the mats! Reminder – Adult’s Martial Arts Class Starts Tomorrow! We wanted to send a quick reminder about our new class starting tomorrow at Pacific Top Team Brazilian Jiu Jitsu in Corona. Class starts at 6:00 am every Tuesday and Thursday’s we are very excited about this program..
Congratulations to our new Black Belt! Officer Kevin Black Belt Promotion with his family! We are so pleased to announce our new Black Belt here at Pacific top Team Jiu-Jitsu. Officer Kevin DeDeaux have been dedicated students of Professor JP Garcia and was giving his black belt by him and 9th Degree Red Belt GrandMaster Mansor on his seminar at Pacific Top Team Corona last Monday. He is clear examples of what hard work, dedication, and consistency mean. Congratulations! We look forward to your Black Belt journey! Was great to have Professor Boris and Professor Pollo joining us this morning for 2 hours of drills and sparring at Pacific Top Team in Corona. Professor's Pollo, Boris, and JP have been good friends, training, and teaching together for many years. We were so happy to have them here sharing the mat with the Pacific Top Team students! Thank you so much for the training and the good time after!! Do not miss Professor POLLO superclass on Friday, August 17th at 7pm sharp! Even if you’re not competing, would you like to experience and live what those athletes go through to prepare themselves technically, strategically, physically and mentally to perform in a World-class tournament? BJJ Tour San Jose Championship! Congrats Coach Felipe on the Bronce Medal at the BJJ Tour Championship in San Jose, California! 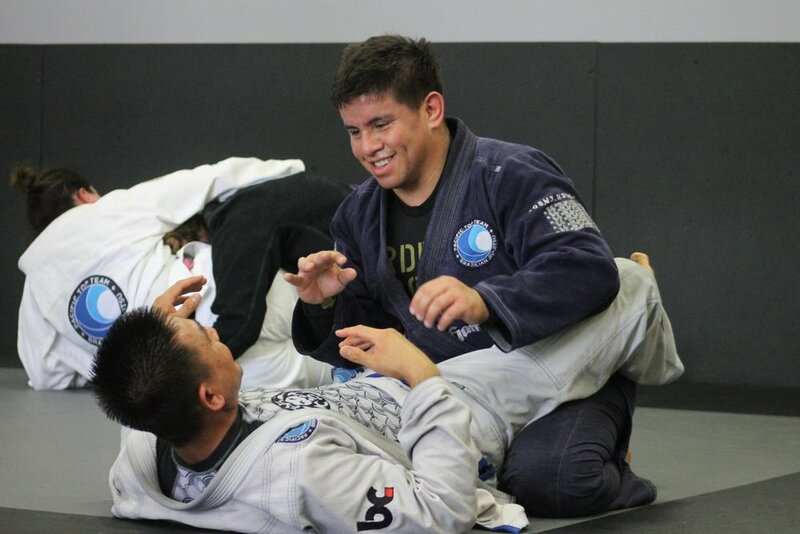 Check out some training photos at Pacific Top Team Brazilian Jiu-Jitsu Corona for the Father's Day Open-Mat. Thank you to our PTT family for all their hard work every week. Make sure to check back every Friday for the latest posts from the week. Happy Father’s Day to all the amazing fathers out there! We hope you have had a great day with your families. As a special gift we are offering free training to all Pacific Top Team Academy dads for the rest of the month of June! Couples train Brazilian Jiu Jitsu too! In Corona at Pacific Top Team Brazilian Jiu-Jitsu, girls, guys, and couples train together! It's great fun to learn effective self-defense techniques while getting a great workout! Looking for a great idea for a Family activity? Try Brazilian Jiu-Jitsu! 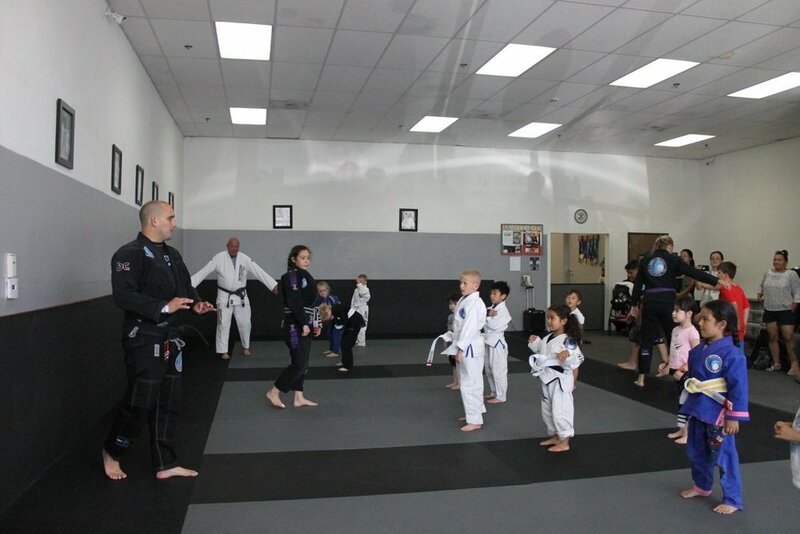 Pacific Top Team Brazilian Jiu-Jitsu in Corona offers classes for all ages including adults and even couples! Try a Personal Introductory Program class where you and your significant other will experience the thrill of training Brazilian Jiu-Jitsu on the mat together. Learn effective self-defense techniques and cool submissions and positions from this Brazilian martial art. 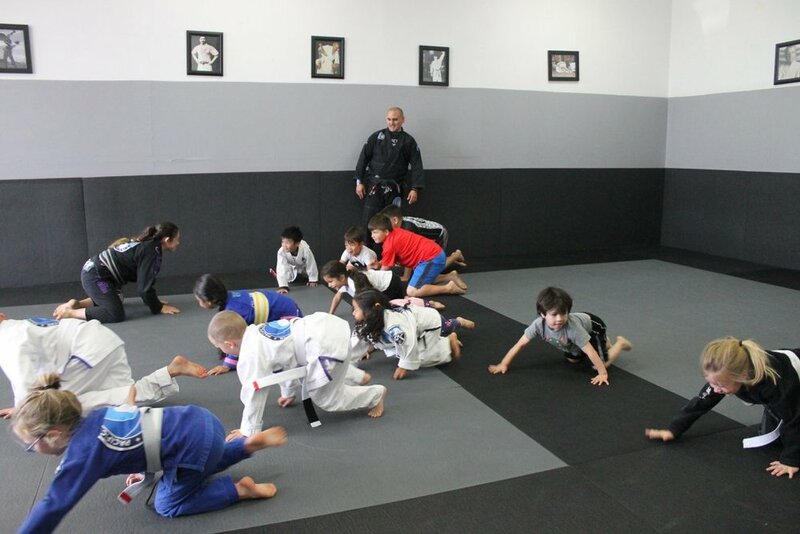 Contact Pacific Top Team Brazilian Jiu-Jitsu in Corona today!